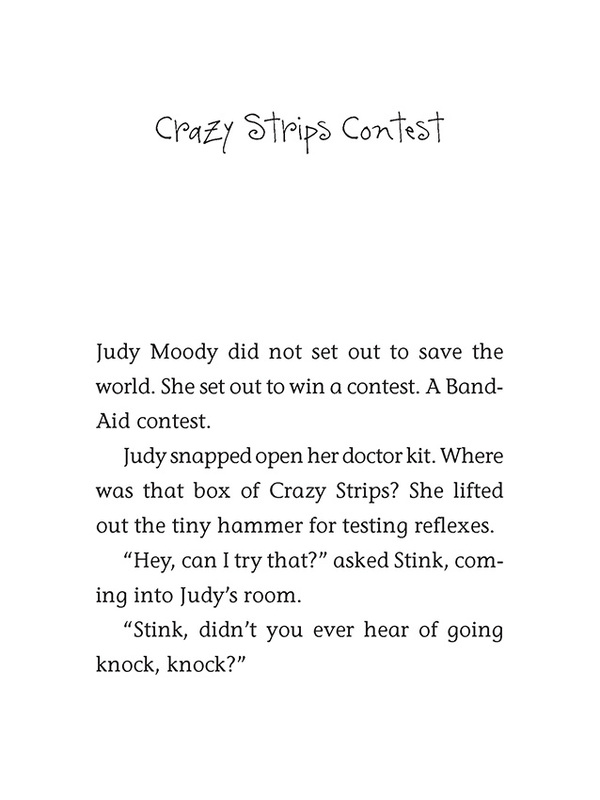 When her "Heal the World" adhesive-bandage design doesn’t win a contest, Judy Moody realizes it’s time to set her sights on something bigger. 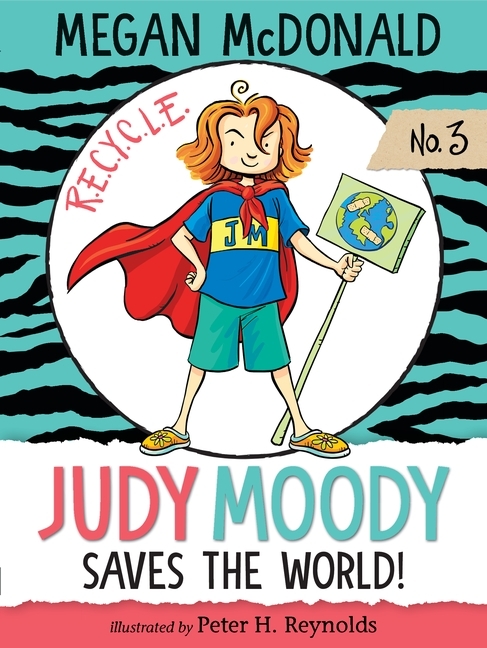 Class 3T is studying the environment, and Judy is amazed to learn about the destruction of the rain forest, the endangered species (not) in her own backyard, and her own family’s crummy recycling habits. Now she’s in a mood to whip the planet into shape!